brilliant thanks for making the day u will be highly recommend thanks again. 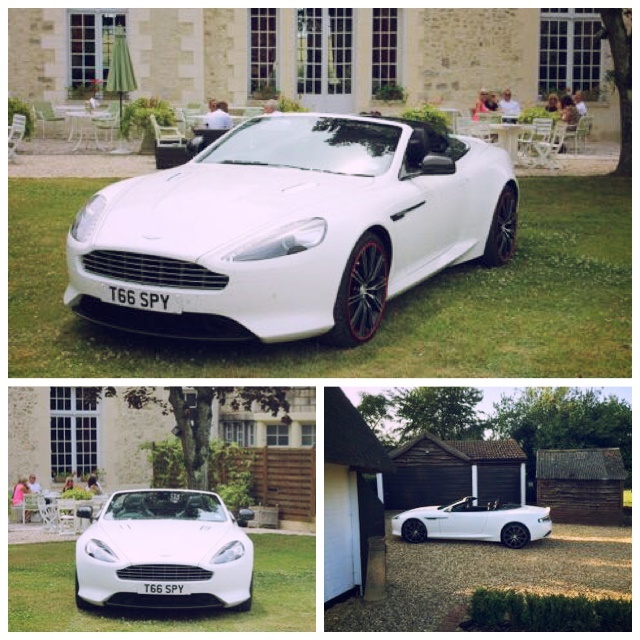 Adam was very impressed with our choice of wedding cars. 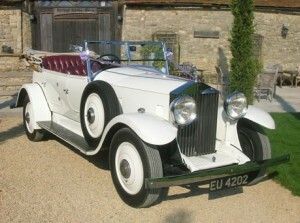 If you would like to discuss your wedding car hire options then call one of our team on 07800 589792.